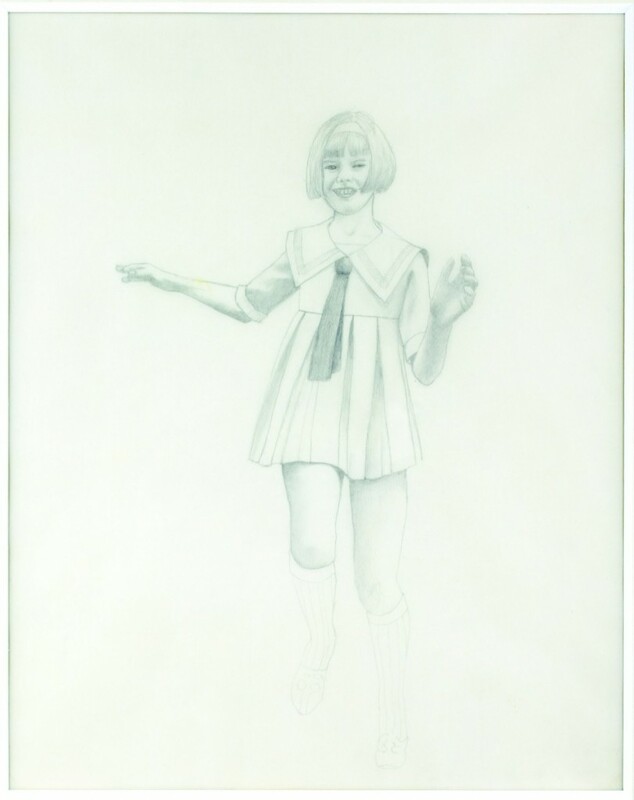 The third exhibition of the “secret universe” series presents the work of the American artist Morton Bartlett (1909-1992). Central works of his oeuvre are fifteen semi-life-sized dolls, twelve girls and three boys. 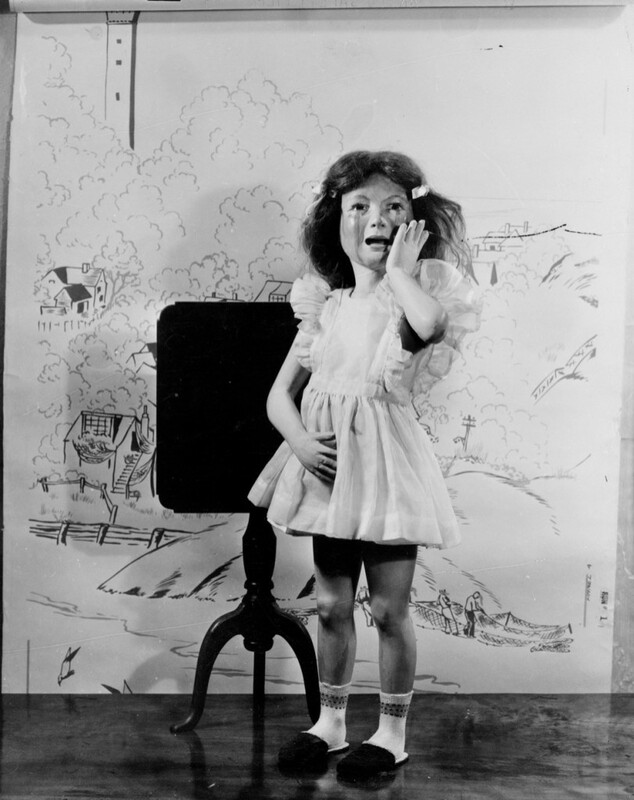 Having dropped out of Harvard in order to work as a commercial photographer, Bartlett began producing these dolls in the middle of the 1930s, attempting to make them seem as life-like as possible.